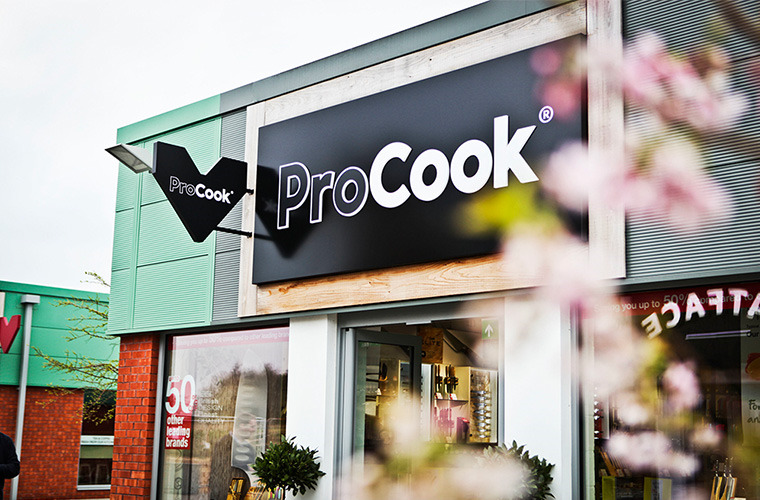 Cookware and kitchen retailer ProCook has announced the purchase of Steamer Trading after the independent specialist kitchenware chain appointed administrators yesterday. The deal saves 27 of the retailer’s 38 stores and includes the e-commerce business and head office team. Steamer Trading, which was established in 1985 by Liz and David Phillips, appointed Steve Absolom and Will Wright of KPMG LLP as joint administrators on January 9. KPMG revealed that, following their appointment, administrators completed an agreement to sell 27 of Steamer Trading’s 38 stores ‘and the majority of the business and assets’ to ProCook. Whilst the move saves the majority of the Steamer Trading estate, 10 “underperforming” outlets are set to close with immediate effect, resulting in 79 job losses. The family business, which was taken over by Liz and David’s son Ben Phillips in 2001, was originally founded on the site of the former ‘Steamer Inn’ in Alfriston, Sussex - hence the name Steamer Trading. ProCook, which is headquartered in Gloucestershire, operates 37 UK stores and a fast-growing e-commerce business. The retailer also designs and manufactures around 1,500 exclusive products that span cookware, kitchen accessories and tableware categories and boasts a strong international presence within eight European markets. Steamer Trading acquired Divertimenti in 2016, taking on the flagship store in London's Knightsbridge, the Divertimenti Cookery School (which is housed in the two-storey London store), the brand’s online business and its distribution hub in Worcester. Steamer Trading managing director Ben Phillips now owns the London store, having bought it from administrators.